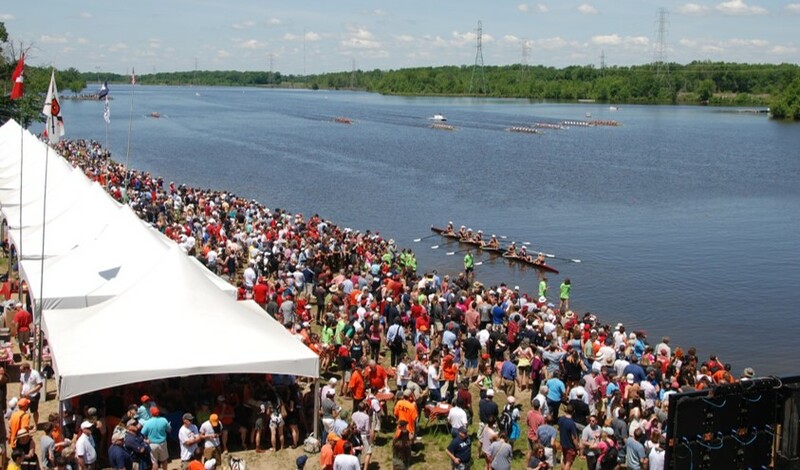 West Windsor, NJ – The waters of Mercer Lake will soon be the site of two major national championship rowing regattas, the June 3-5 Intercollegiate Rowing Association (IRA) National Championship and the June 10-12 USRowing Youth National Rowing Championship. Both of these events will bring the top rowers from around the country to Mercer County to compete to wear the crown of National Champion. The Princeton National Rowing Association (PNRA) and Mercer County Parks will be hosting these events on the Mercer Lake course which is considered one of the top rowing venues in the United States. The IRA National Championship will feature the top crews from 41 Universities and Colleges to compete in men’s open, men’s lightweight and women’s lightweight events. The NCAA has established its Rowing Championship for open women and the IRA serves as the National Championship for the other three disciplines in collegiate rowing. The IRA regatta has a history that goes back to 1870 and gained the name IRA in 1896. The University of Washington men will be returning to defend their national championship. They will be facing strong competition from Yale, University of California, Princeton and a number of other crews seeking to knock Washington off the podium they have occupied for the past 5 years. Cornell will seek to add a third year onto their reign as the nation’s top lightweight men’s crew. Stanford University will be defending the lightweight women’s crown. Approximately 140 schools and clubs will compete in 18 events at the USRowing Youth National Championship. Teams qualify to compete in the Championship at one of 12 regional championship events. Racing will begin on Friday, June 10 with heats. Crews will then compete in semi-finals on Saturday, culminating in the finals on Sunday June 12. The Mercer Juniors will be seeking to improve on last year’s performance as they compete on their home course. In 2015 the Mercer Girls Eight finished second in the nation last year. The Mercer Girls Lightweight Eight finished third in the country last year with the Boys Eight finishing 11th. For more information, contact Kristopher Grudt, tel: 609-799-7100 x100, krisgrudt@rowpnra.org or visit www.rowpnra.org. ← PLEASE READ: Registration for Mercer Banquet Ends Today! !